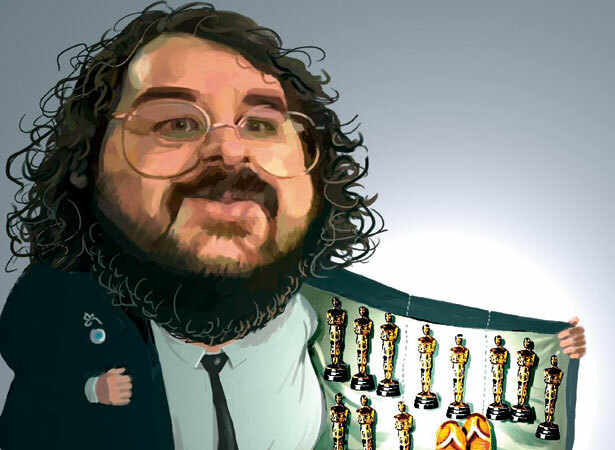 Peter Jackson’s last film in the epic Lord of the rings trilogy, The return of the king, won all 11 Oscars it was nominated for at the 76th Academy Awards in Los Angeles. This set a record for the largest clean sweep and equalled the highest number of wins achieved by Ben Hur (1959) and Titanic (1997). Many excited New Zealanders gathered around their television screens to watch the award ceremony, and in Wellington a special live telecast was held at the Embassy theatre, where families of the film-makers joined politicians and costumed Rings fans to watch the show. Peter Jackson’s mammoth Lord of the rings trilogy began in 2001 with the release of The fellowship of the ring. A year later, the highly anticipated The two towers came out, increasing the fan base in New Zealand and around the world. On 1 December 2003, The return of the king had its world premiere in ‘Middle Earth’, Wellington. We have 1 biography, related to The return of the king wins 11 Oscars .